The new collaboration between Toronto electronic/rock artist Bucky James and Alissa Vox Raw jumps right in with a punchy kick and snare intro that you gets you ready for creative energies to follow. Featuring edgy synths and are a layered vocal track that fits the pulsing rhythms, “Walkin the Fine Line” is dance worthy track that fans of electronic music won’t want to miss. In her new tribute to rock photographer Bob Gruen, Katie Bulley plays an uplifting tune designed to bring someone who is “down and out” back in. This isn’t the first time Bulley has made an appearance here at Grayowl Point, as she released her single “Chasing” back in October. Recorded at the legendary Sun Studio which has housed famous artists like Elvis, Johnny Cash and Jerry Lee Lewis, “Up & In” is another promising effort from the “lone wolf” Katie Bulley. 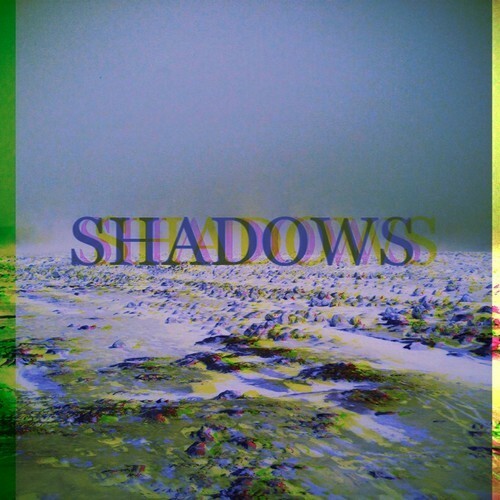 Trying to ignore the fact that I am a history major writing about the History Majors, “Shadows” the latest single from the three-piece Toronto Indie Rock Band, is a track that begins with an enticing guitar intro that sets the pace for the songs gloomy energy. Dark and brooding, “Shadows” stays true to its name, however the songs catchy chorus certainly brings light to the track. 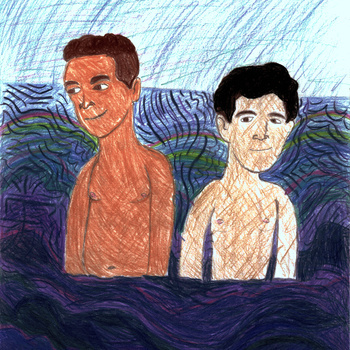 For fans of a straight forward indie rock sound, check out the up and coming History Majors. Short and sweet, “Hiding seek” the new single by Tires is an obscure mix of lo-fi pop and garage rock stylings with just the kind of quirky energy you need to get through your Monday morning. The song has a kind of frantic energy that flails around all while charming the listener. Quirky and cool, “Hiding Seek” is certainly a track you should seek out.